Sgt. 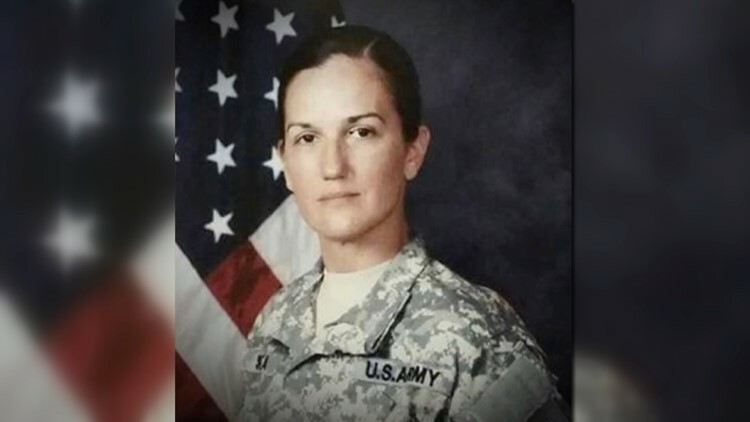 Holli Bolinski was a wife, mother and dedicated soldier. Spc. Jackson Johnson loved being in the Army and was described as funny, caring and kind. SCOTT AIR FORCE BASE, Ill. — They were killed in a car crash while serving in Kuwait. On Monday, Sgt. Holli R. Bolinski and Spc. Jackson D. Johnson made their final trips home. Bolinski was 37 years old. Bolinski’s widower said she was a loving mother, beautiful wife and a dedicated soldier. She left behind five children. Sgt. Bolinski was from the small town of Pinckneyville, Ill. A plane carrying her flag-draped casket arrived at Scott Air Force Base Monday afternoon. Bolinski's loved ones shared an emotional moment on the tarmac before military members escorted the casket to a funeral car. Mourners, loved ones and strangers lined Route 127 going into Pinckneyville to show their support for Sgt. Bolinski’s final journey home. Dozens of people were out Sunday placing flags along the route. 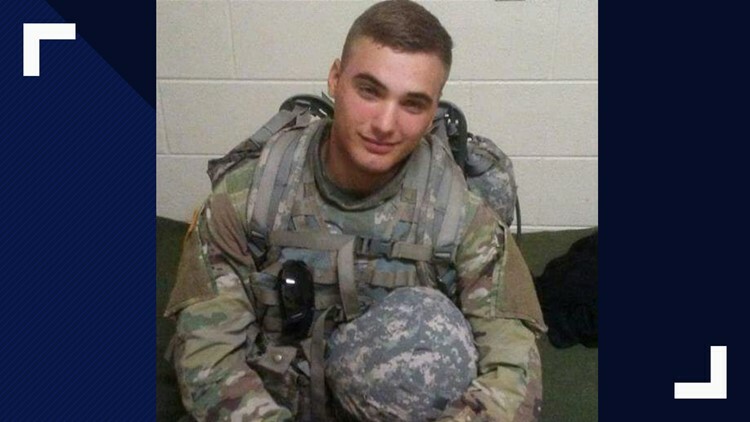 Bolinski was one of two St. Louis area soldiers killed in the non-combat related incident. Spc. Jackson D. Johnson also died from his injuries. The Hillsboro native was 20 years old. April and Jason Johnson, Jackson Johnson’s parents, described him as funny, caring and kind. They said he loved his family. He left behind two siblings. Johnson's parents said he loved being in the Army and was studying to become a sergeant. A plane carrying Spc. Johnson's casket arrived at St. Louis Lambert International Airport Monday. He will be laid to rest at Jefferson Barracks. Johnson and Bolinski were assigned to 657th Transportation Company, 419th Transportation Battalion, 103rd Sustainment Command, which is based out of Mount Vernon, Illinois. A preliminary report indicated Johnson and Bolinski were in a civilian car when a civilian water truck crashed into them on March 5. The crash is under investigation.